These dvds and brochures are absolutely stunning and informative! Plan that trip you've always wanted to take or just learn about about that far off location that's always fascinated you! 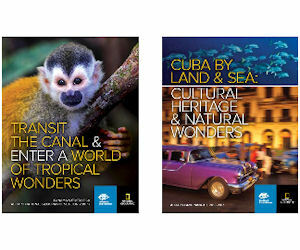 Request free National Geographic Travel DVDs and Brochures! Click to order the dvd of your choice or view it online (dvds are available for the location that has the DVD Video icon under it).